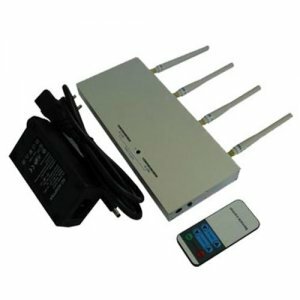 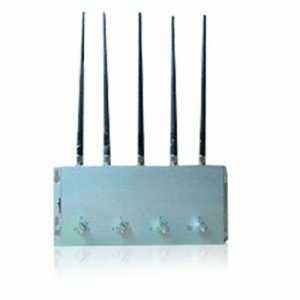 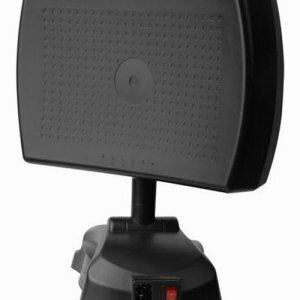 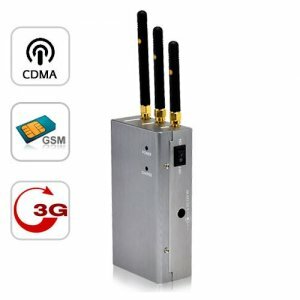 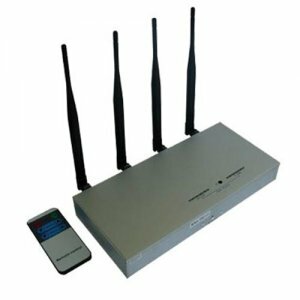 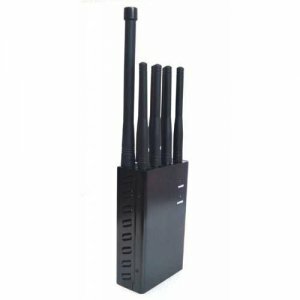 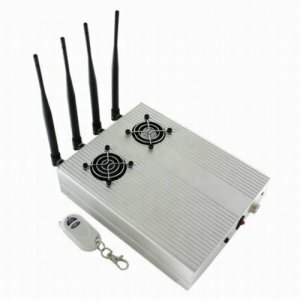 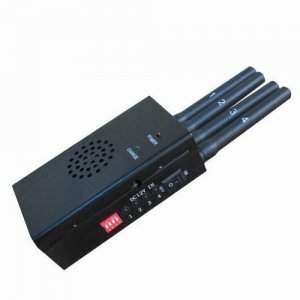 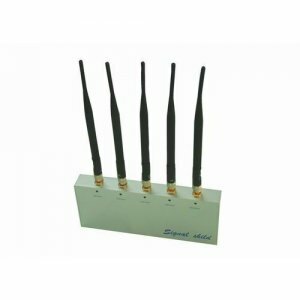 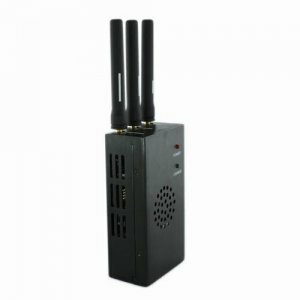 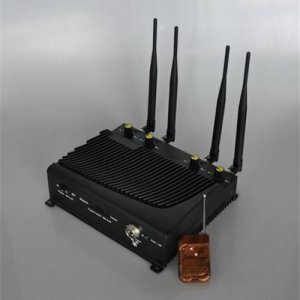 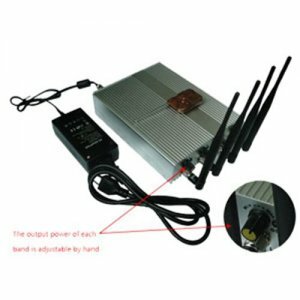 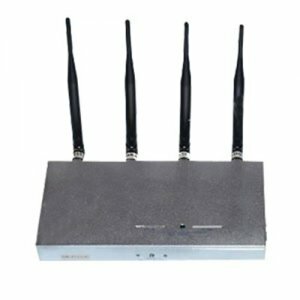 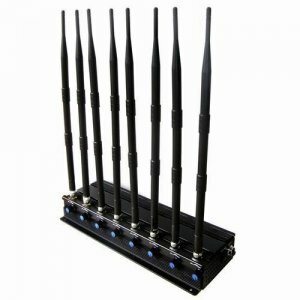 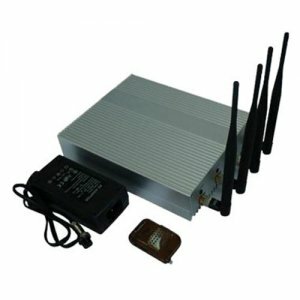 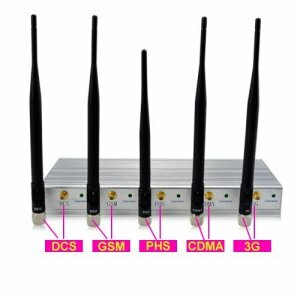 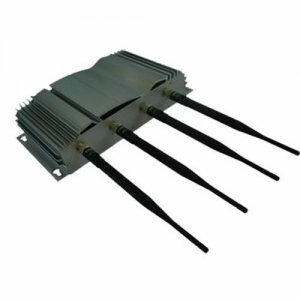 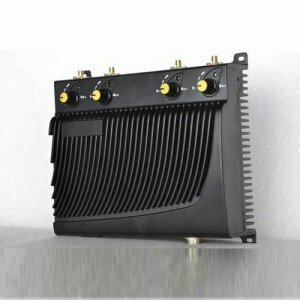 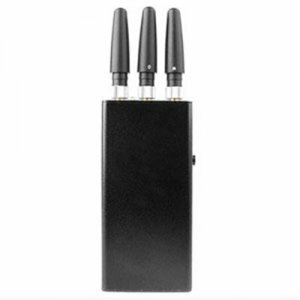 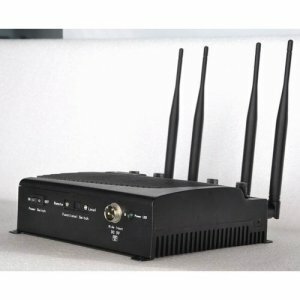 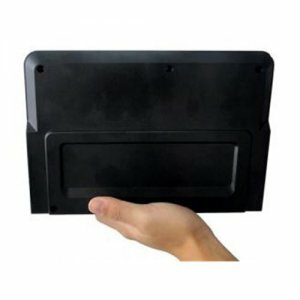 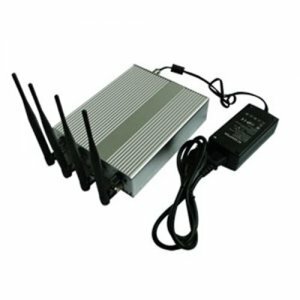 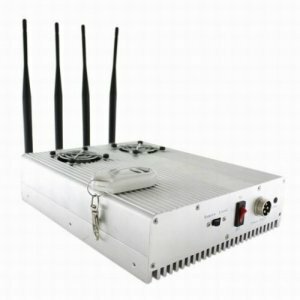 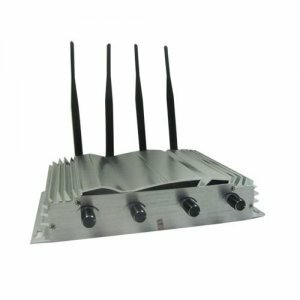 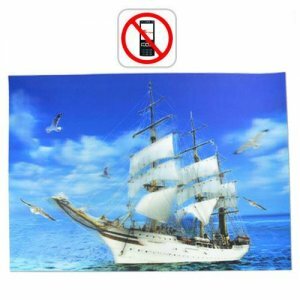 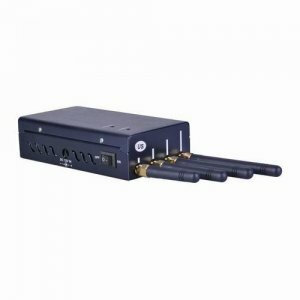 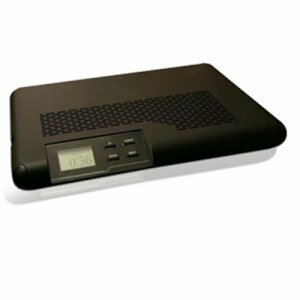 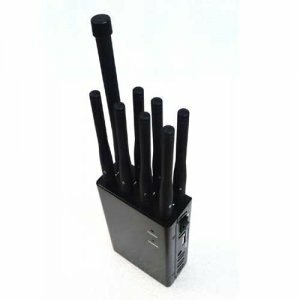 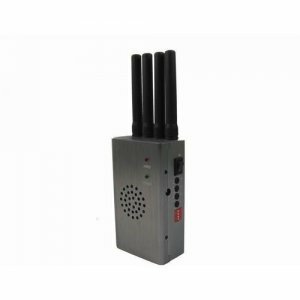 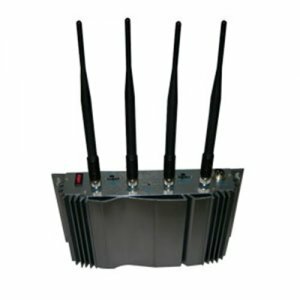 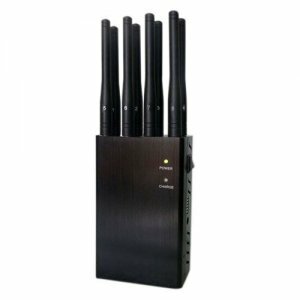 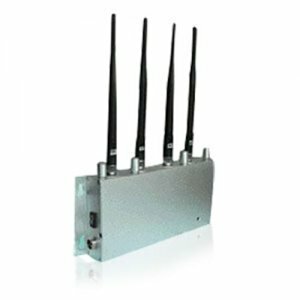 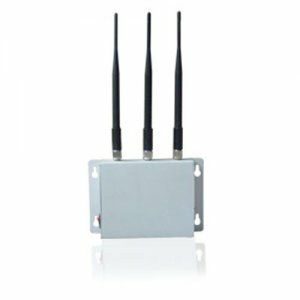 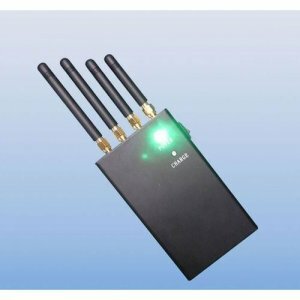 How the cell phone jammer working to block the signals of GSM, CDMA, DCS, PCS or 3G，4G，LTE? 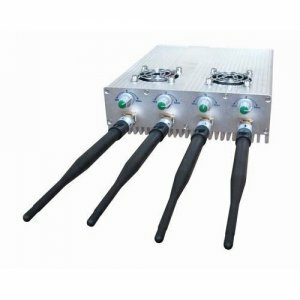 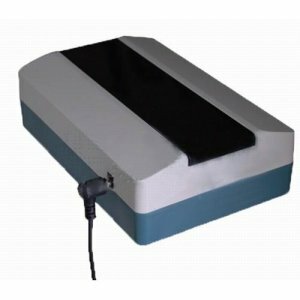 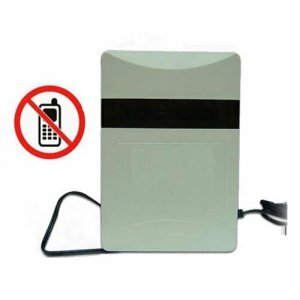 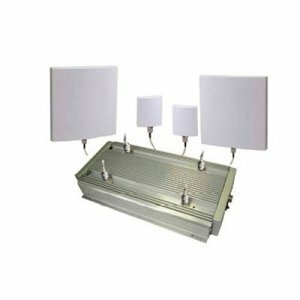 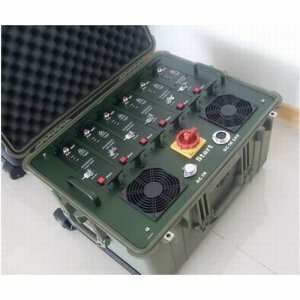 This is as the cell jammer is an equipment can prevents mobile phones from receiving and sending mobile signals to the station nearby. 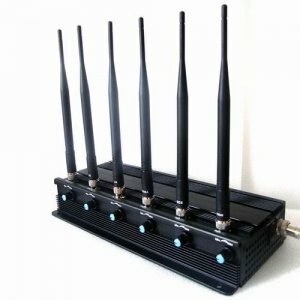 Working in this way the signals within the jamming frequency of a certain mobile phone signal jammer can be blocked and lost its ability of making phone calls and sending messages outside. 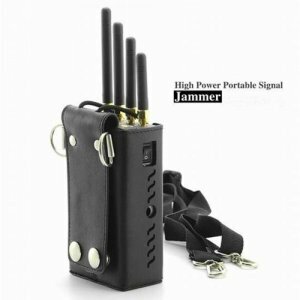 And people in the jamming distance area will not be disturbed by the loudly phone calls and keep good condition in quiet thinking.